TripAdvisor - Lakeview Keystone Condo- NEWLY Renovated!! 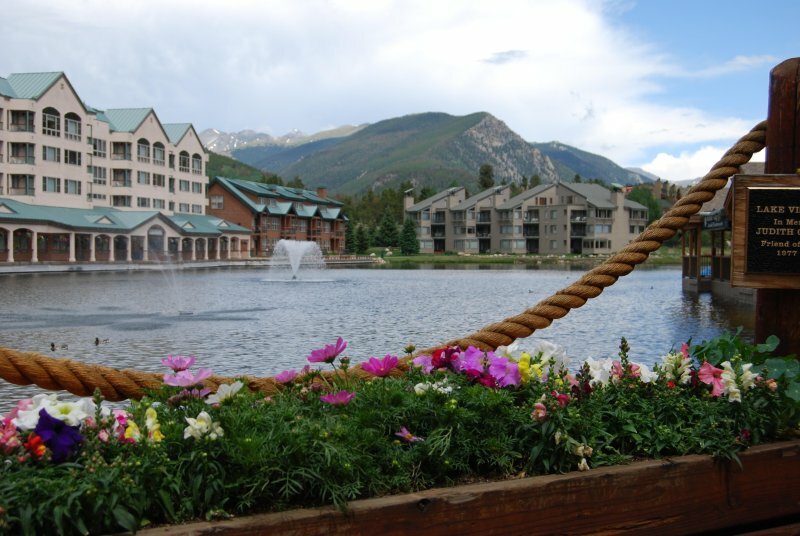 Wi-Fi - Lakeview Keystone Condo- NEWLY Renovated! !